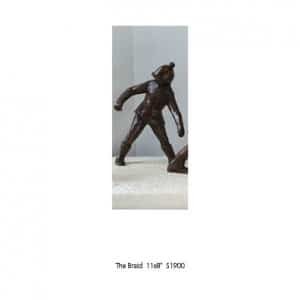 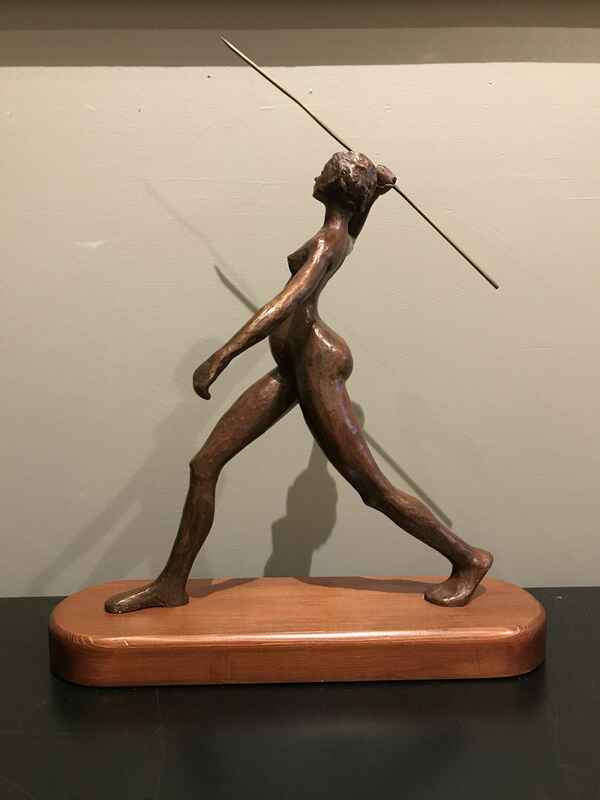 Kingston-based Susan Paloschi’s main interest is the human figure. 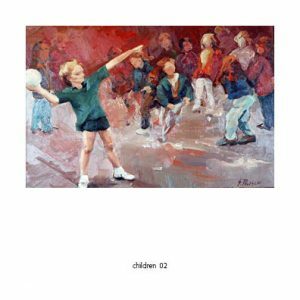 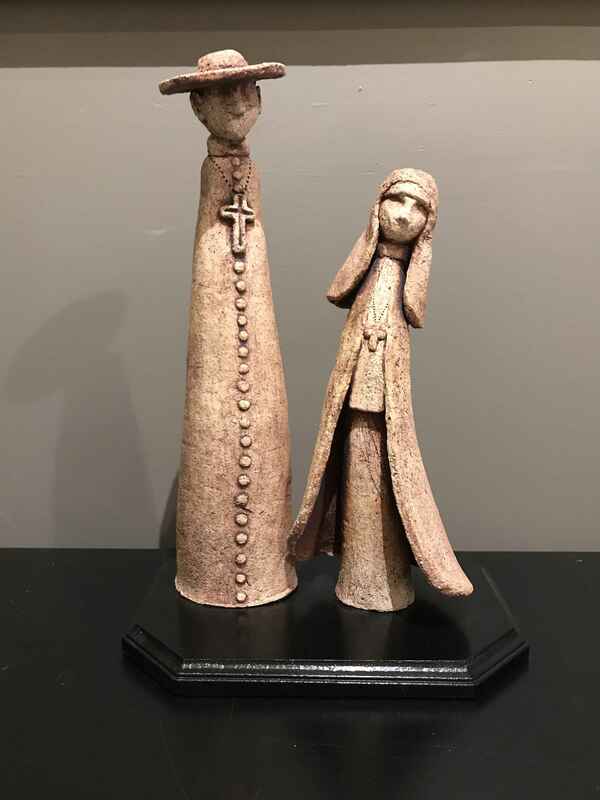 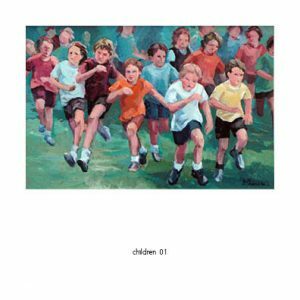 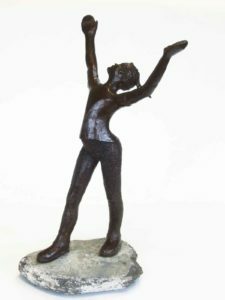 She is well known for her paintings of children in action and now her sculptures, full of movement and graceful lines, created in clay or cast in bronze. 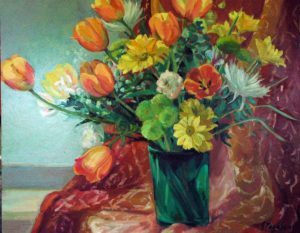 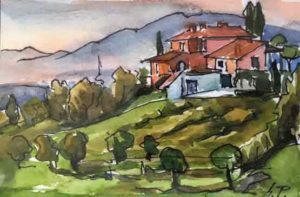 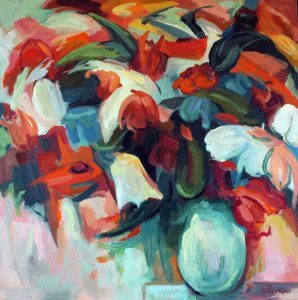 Susan graduated from Mount Allison University, New Brunswick, Canada with a Bachelor of Fine Arts, then continued her studies at the Accademia delle Belle Arti in Florence, Italy, and at the Grande Chaumiere, Paris, France. 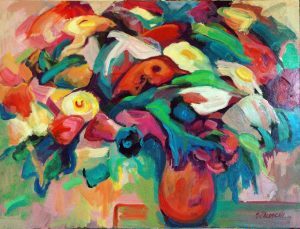 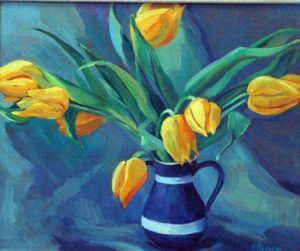 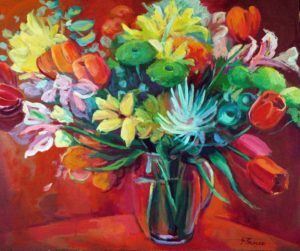 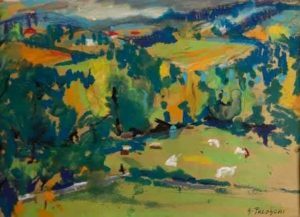 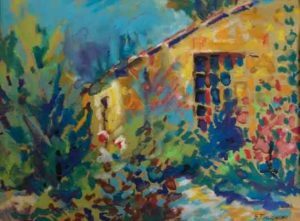 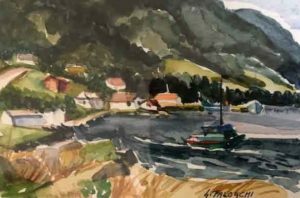 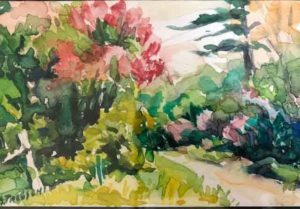 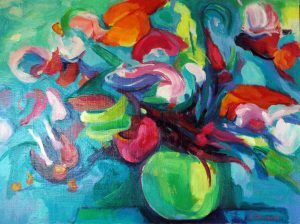 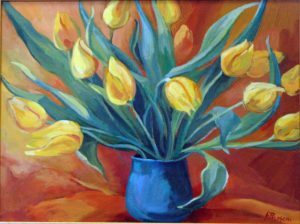 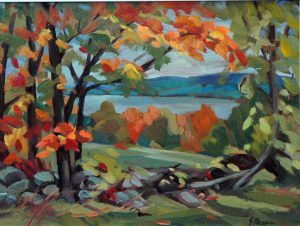 Upon returning to Canada she worked as an art therapist in Kingston, Ontario, and also taught painting at the Agnes Etherington Art Centre and local high schools, and design at the School of Occupational Therapy, Queens University. 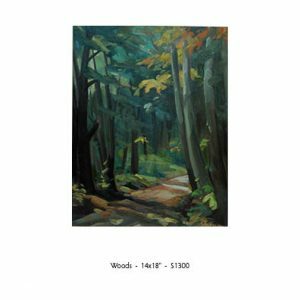 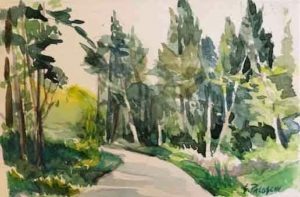 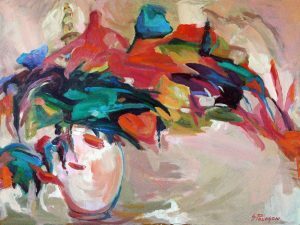 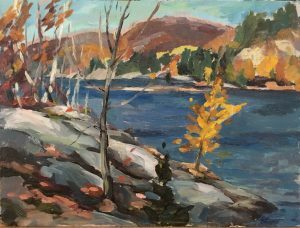 Susan has exhibited her work across Canada with many one person shows. 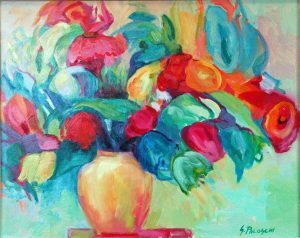 Her paintings are hung in private and corporate collections in Canada, USA, Europe and South America. 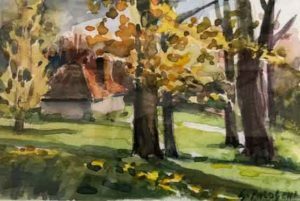 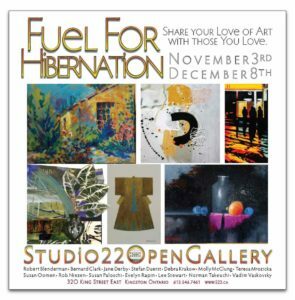 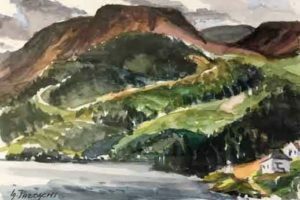 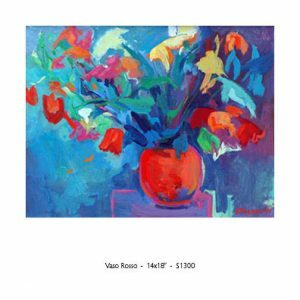 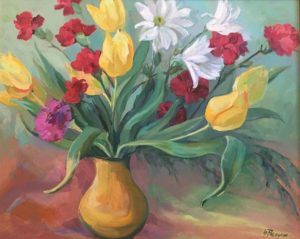 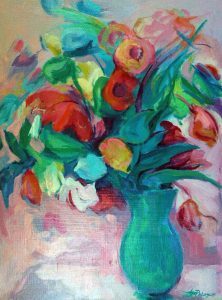 Her designs and paintings have been reproduced on greeting cards and hasty-notes by various charitable foundations and on posters for the Kingston Festival of Trees. 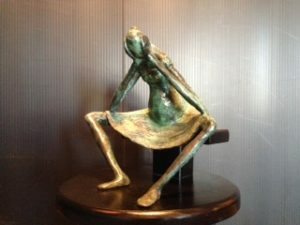 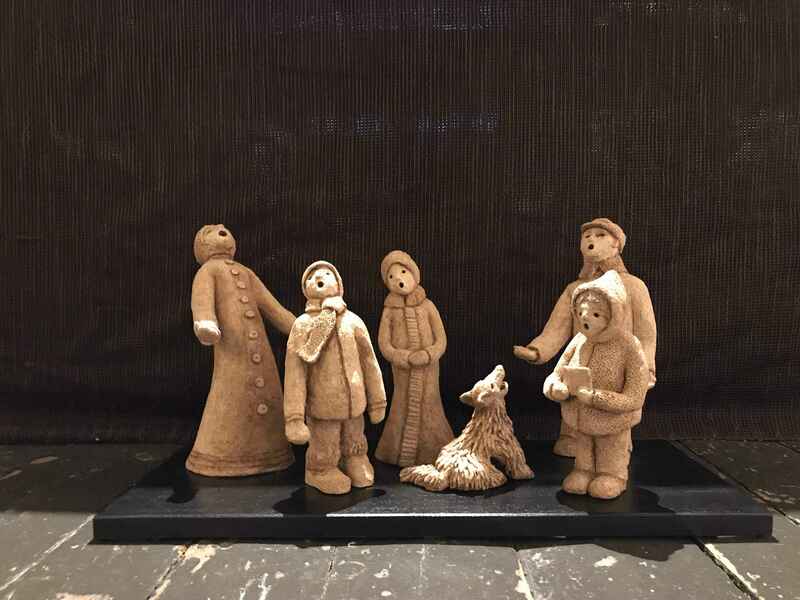 Seeking new challenges, since 1995 she has turned to sculpture working in piled limestone, clay, cement, resin, wax-bronze, winterstone and fibreglass. 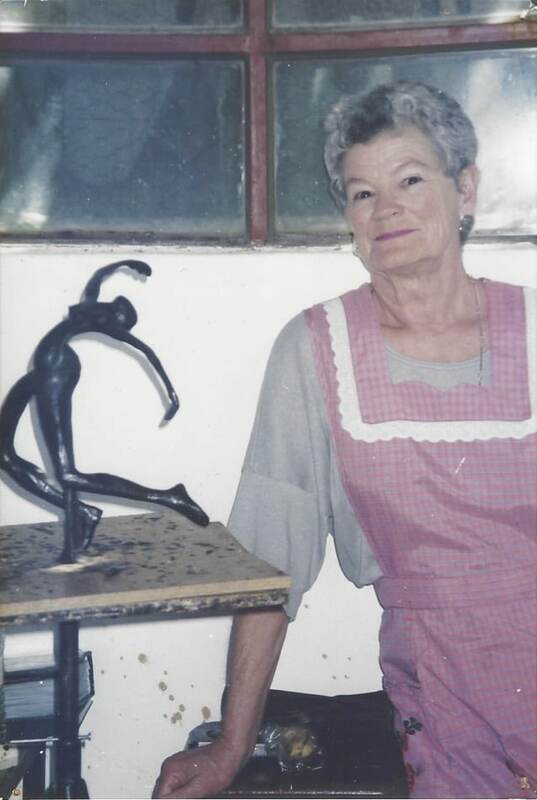 She spends a month of each year working in the Rangel Gomez Foundry in San Miguel de Allende, Mexico. 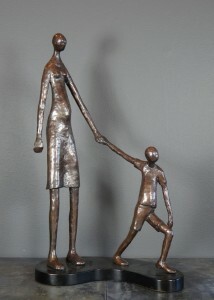 More recently, she has been working in the Al Green Sculpture Studio in Toronto. 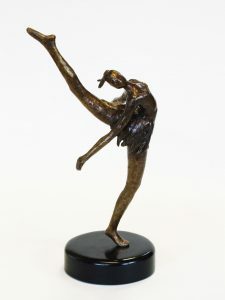 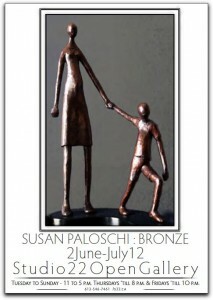 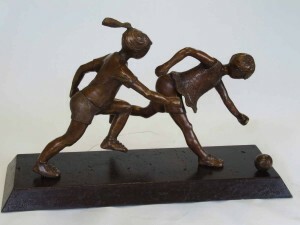 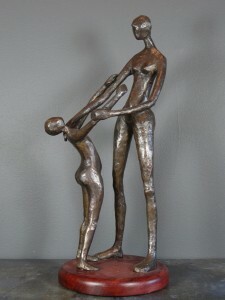 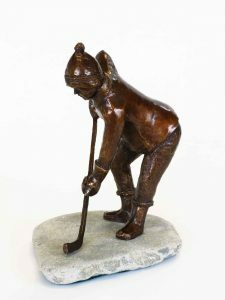 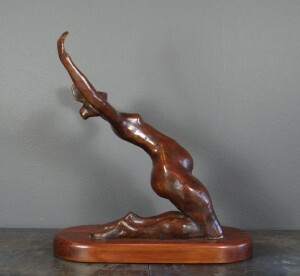 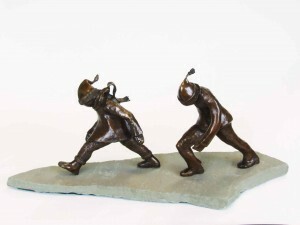 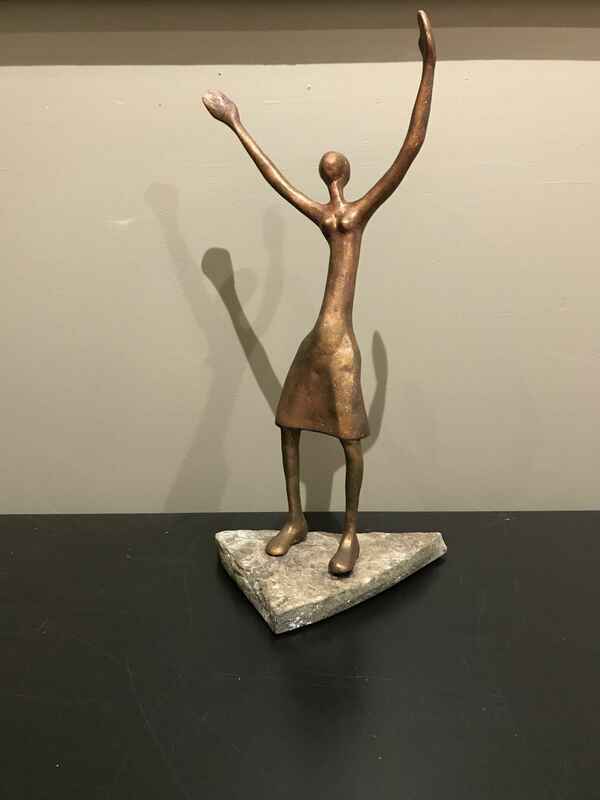 Susan Paloshci bronze sculptures new to our gallery. 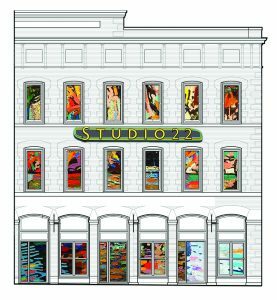 On exhibit until July 12th.